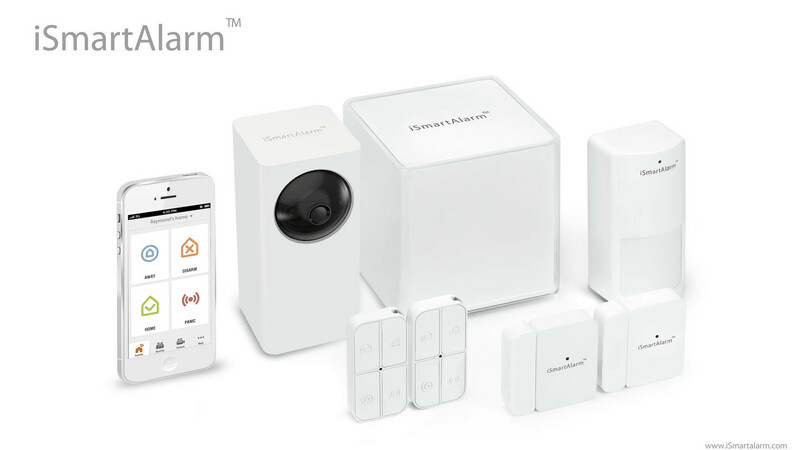 iSmart Alarm™ is a cloud based home security solution that takes the home security out of the hands of security companies and into the hands of your iPhone. This video made its debut at CES 2013 in Las Vegas. It was also instrumental in securing over 450% over the original goal of $50,000, and with 1,500 customers and contributors helping to get the iSmartAlarm rolling!